Guerlain has announced the launch of its “Bee School”, a program to raise awareness among schoolchildren of the need to protect bees, the symbol of the Maison since 1853. During the second edition of the Guerlain “Bee University” symposium held at LVMH headquarters on June 5, Guerlain Chief Executive Officer Laurent Boillot announced the creation of “Bee School”, an educational program to raise awareness among schoolchildren of the importance of protecting bees. The “Bee School” is part of Guerlain’s active commitment to sustainable development, “In the Name of Beauty”, reflecting a desire to contribute to a more sustainable and more beautiful world. This engagement has led to numerous initiatives, including the “Bee University” symposiums, which each year bring together leading specialists on bees and biodiversity. The bee has inspired Guerlain creations since 1853 and decorated its most precious perfume bottles. With current threats to ecosystems, promoting biodiversity has become a top priority for Guerlain. Volunteer Guerlain employees will receive training for the “Bee School”, which will kick off in France when the next school year begins in September. 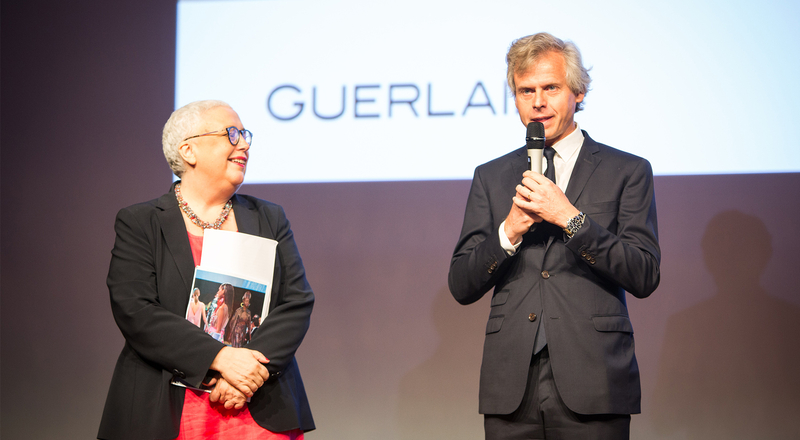 The program will then be cascaded to all countries where Guerlain is present. The objective is for all Guerlain teams to become ambassadors to schoolchildren for the protection of bees and biodiversity by 2020. -Identify simple, concrete actions they can take. 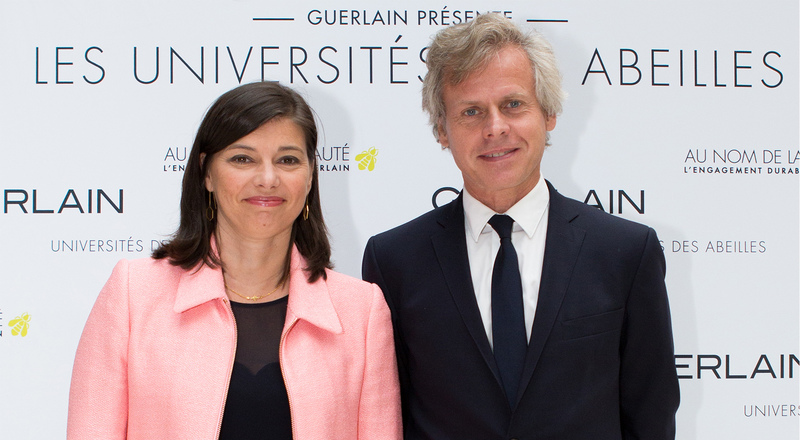 During this second edition of the Guerlain “Bee University”, Laurent Boillot, Chairman and CEO of Guerlain, announced the appointment of Sandrine Sommer, Sustainable Development Director, to the House’s Executive Committee. 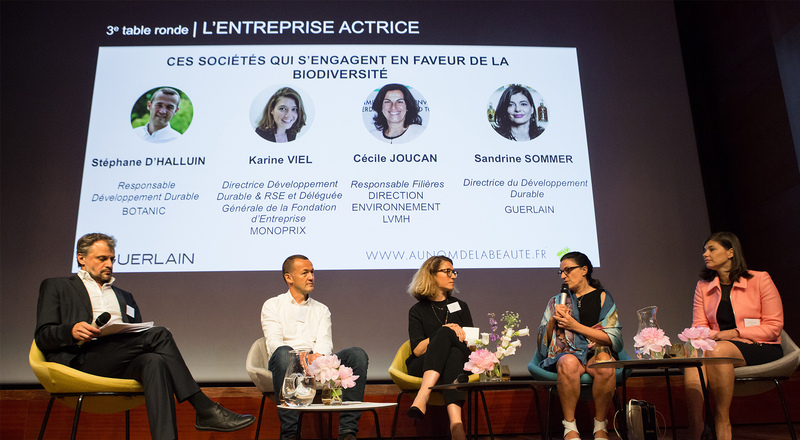 An appointment that affirms Guerlain’s environmental and social commitment at the heart of its actions and strategy.